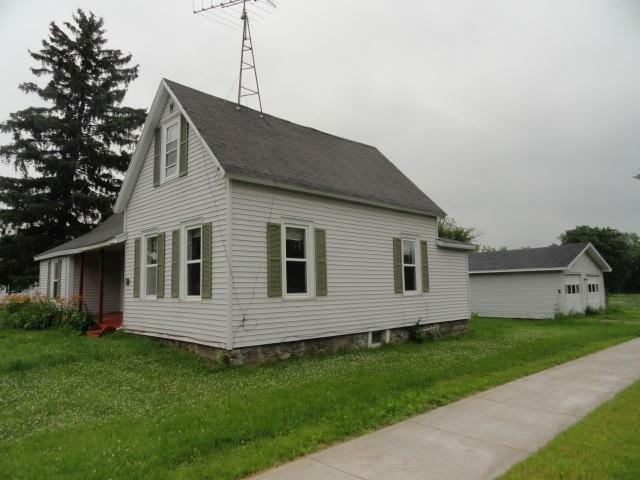 814 Hickory St, Mauston, WI 53948 (#1834749) :: Nicole Charles & Associates, Inc. 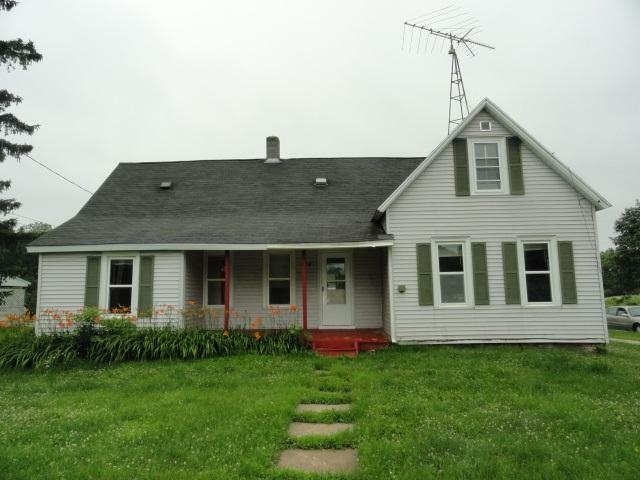 Numerous updates with this 3 bedroom 1 bath home on over an acre, a corner lot, on Mauston's south side. 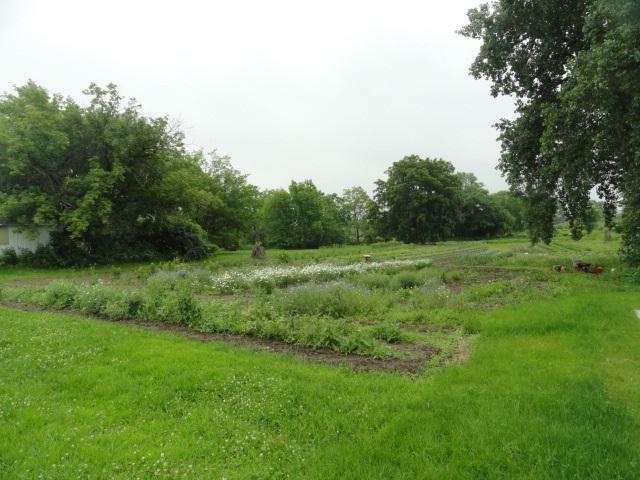 The large garden area has been used for growing produce for farmers markets in the area. Large living room, and nice dining area off the kitchen, all appliances included. Large master bedroom. The 3rd bedroom does not have a closet. Main floor laundry. Updates include windows, paint, flooring, plumbing & electrical. 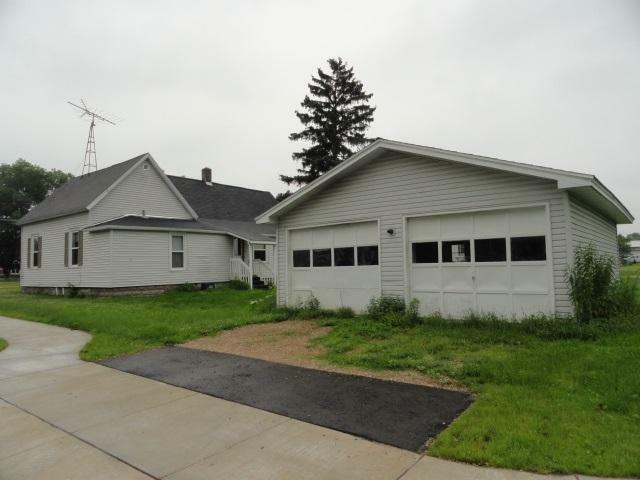 Spacious 2 car detached garage. This is a quiet peaceful setting. Great price.